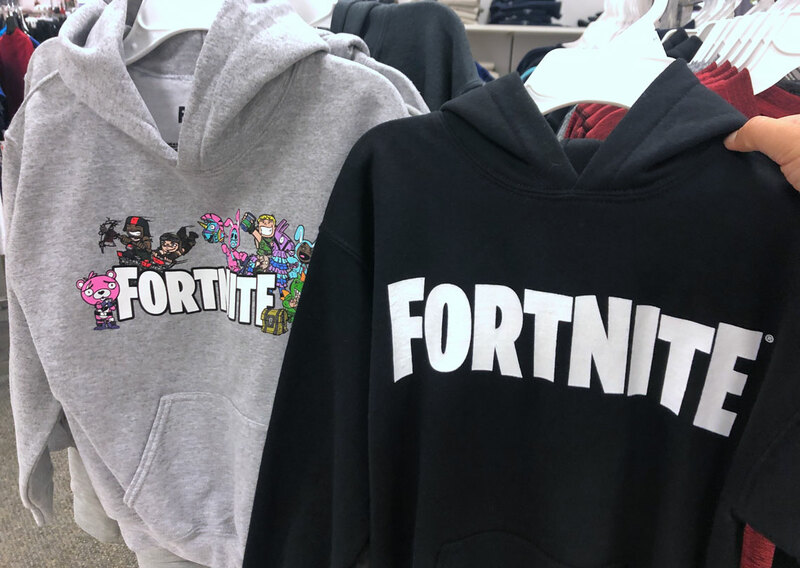 Fortnite Hoodies, as Low as $14 Shipped at Kohl’s – Reg. $40! Pay as little as $13.99 shipped! We also found men’s Fortnite hoodies on sale. Use the coupon codes mentioned above to pay as low as $27.99. 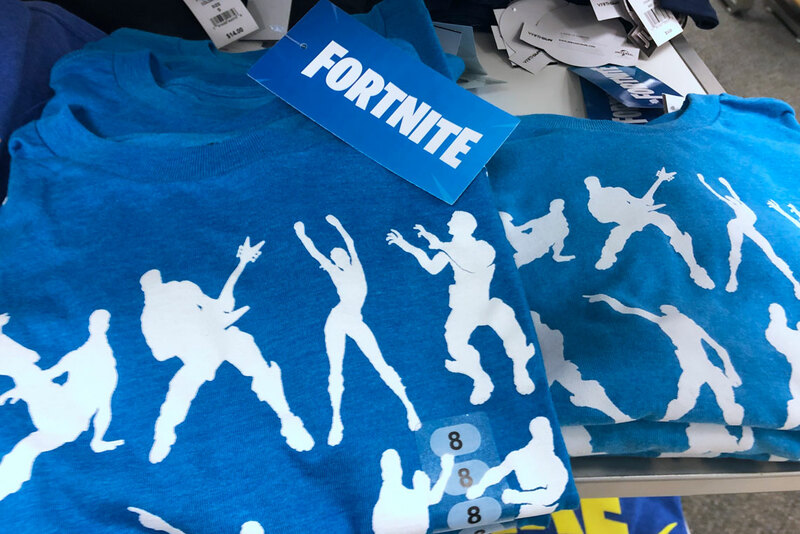 A collection of Fortnite tees have also been marked down. Pay as low as $8.39 per tee after coupons. Lowest Price! Monopoly: Fortnite Edition, Only $7 at Walmart! 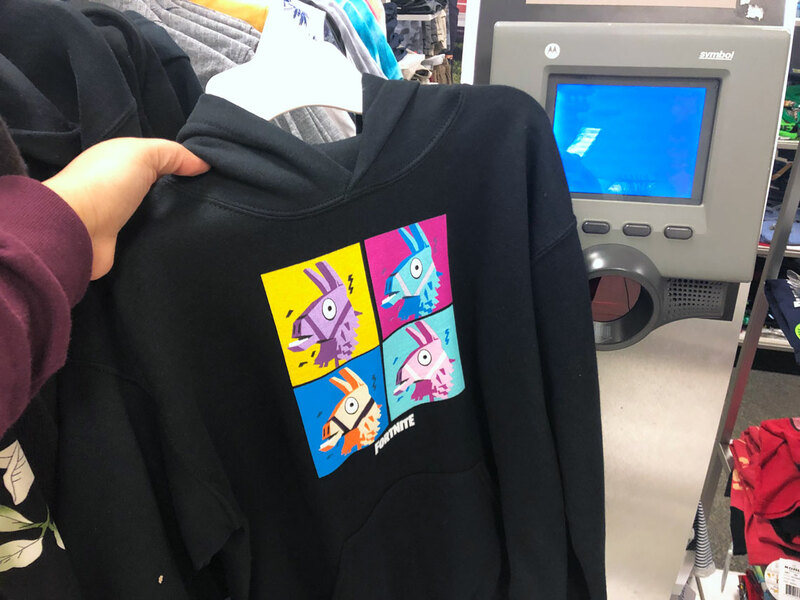 The post Fortnite Hoodies, as Low as $14 Shipped at Kohl’s – Reg. $40! appeared first on The Krazy Coupon Lady.